NEW! – you can now buy scooters, parts and accessories from us online. There’s over a hundred products in our online shop but we can access far more, just let us know what you’re looking for. We’re experienced in how scooters perform at the skatepark or on the street, so can advise on what is best suited to the needs of the scooter rider. From 3 wheeled Mini Micros, perfect for scooting to nursery… to a pro level Grit or MADD, we have a great range of completes for you to choose from. Shop online here. Customise your scoot at our online shop or… ‘Totally Custom Your Ride’, by choosing from a wide range of parts to make – your scooter, your own! In-store we offer a free bar cutting service on our one piece stunt scooter bars, and correct bearings will be matched to your wheels which will be fitted free. 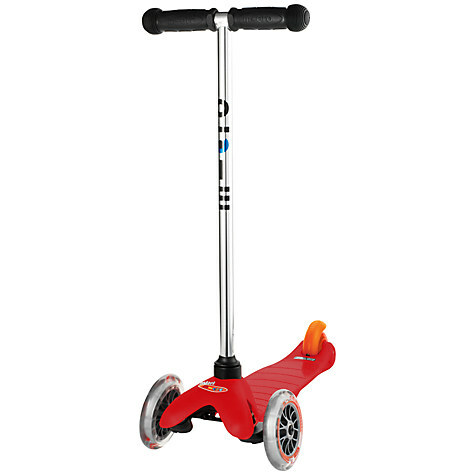 This scooter makes it easy for kids, 3-5 yrs, to 'surf' the pavements. 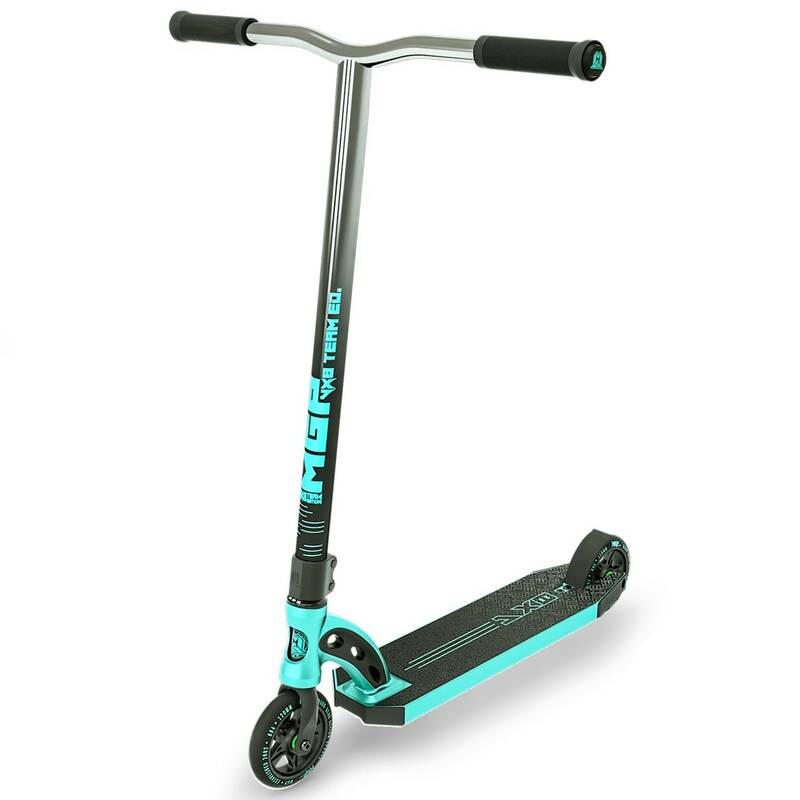 Its low centre of gravity, coupled with the 3 wheels, makes it a very stable scooter to use and gives kids the confidence to make rapid progress. Madd Gear's bestseller! 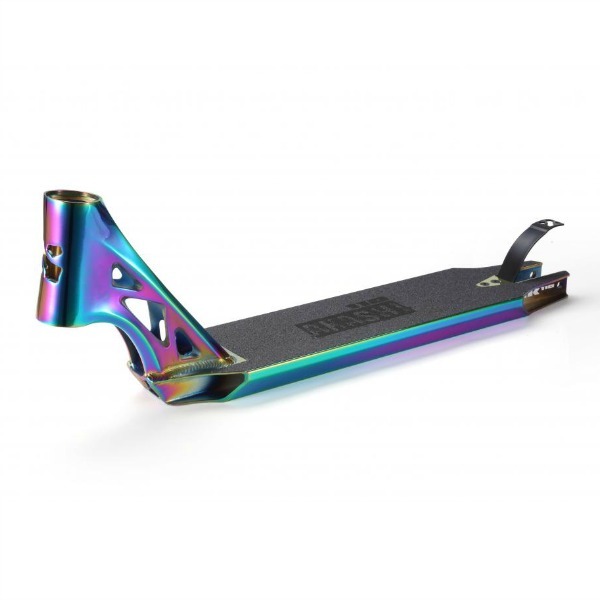 Pro rider spec with a new wider deck at 4.8". Chrome plated, fade finished bars in 6 colours. Click on image to BUY! The Akashi deck is the ultimate pro scooter deck. It has been in development for 18 months with Sacrifice expert product developers and their Pro Riders. 110mm wide and 515mm long. 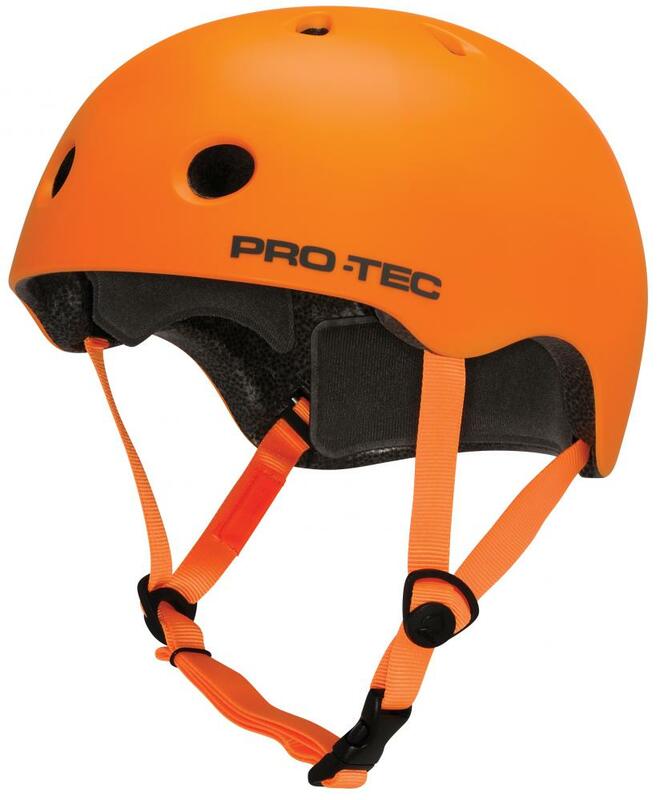 Classic Style with In-Mold construction and Eps foam protection at feather lite weight. Classic looks blend with revolutionary technology. Five different shell sizes make this a great fit for any rider. Cooling ventilation from 11 open vents.